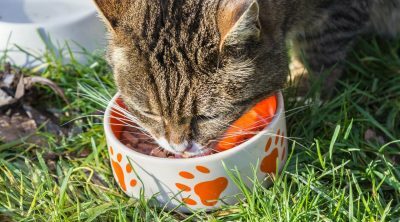 Someone who adopts a cat shouldn’t worry only about the quality of the food but also about the quantity so let us find out how much food should a cat eat. Some animals only eat as much as they need but with so many obese cats we know that cats aren’t in that category so it becomes the responsibility of the adoptive parent to ensure that they get just as much as they require. Obviously, the answer to such a question won’t be simple since just like us, there isn’t a set quantity that is right for any cat. The factors which change this are size, age, metabolic rate, the amount of exercise the pet gets and even things like the temperature of their environment can modify this number. Plus, if we just measure quantity, the same volume of food can vary a lot in caloric and nutritional values depending on what the food actually contains. 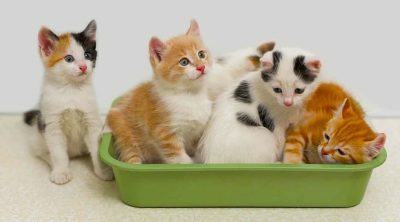 We should start with some generic concepts and these will apply to dry food that is designed for cats. 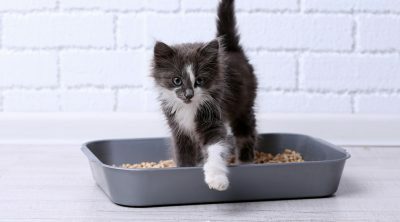 A cat of 5 lb (2.3kg) will need about 30 to 40 grams per day, one of 10 lb (4.5kg) somewhere between 45 to 65 grams and a 15 lb cat (6.8kg) will require from 65 to 95 grams. 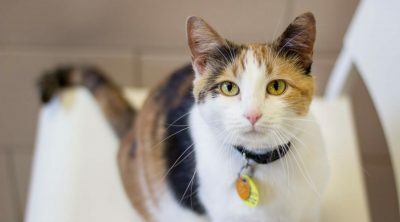 A healthy, adult cat needs about 30 calories per pound per day so that means that an eight pound cat will need about 240 calories per day so maybe it is easier to do the math that way since commercial products need to state the amount of calories per 100 grams. 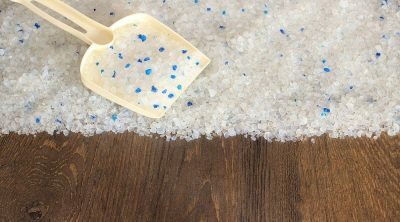 Rationing will reduce the risk of overfeeding so it is better to measure the amount of food instead of simply dropping it into a bowl from a bag. The back of the bag will offer a lot of information too and you should use that to help you. Assess the condition of the cat’s body and if their weight is ideal then use the amount that is in the middle of the recommended range. If the cat is thinner then use the larger number and if they are a bit chubby then o for the smaller number. This assessment should be repeated once every two weeks and this should give you a sign about how well you are portioning the food. If they maintain the body condition that is desired then it means you are doing a good job. 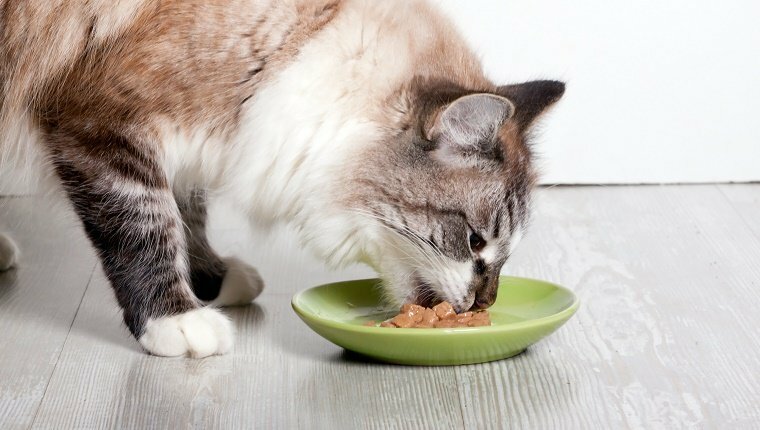 The food that cats require most is flesh-based protein coming from things like meat especially fish or poultry and carbohydrates should make up only up to ten percent of the mix or ingredients. The less fillers are added the better. 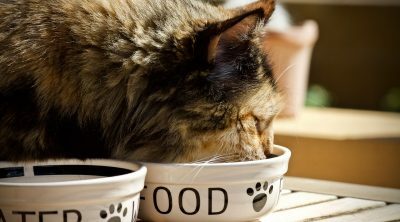 How often you feed a cat depends on the things you offer and most cat owners feed the cat in the morning and in the afternoon. 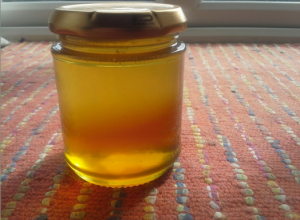 This is good if you have to go to work but if you work from home then dividing the amount into three or four meals a day will be even better. Cats like to have stability in their life and thus the meal times should be regular. 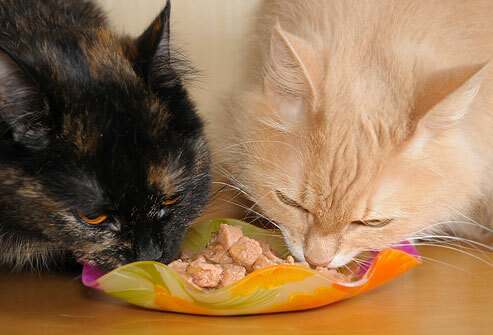 One of the most common mistakes is to leave food at all times and this lazy approach is why many cats are overweight.